Below are some of the most recent projects we completed this previous year working on together with architects, interior designers, distributors, wholesalers and residential owners. All of the natural live edge solid slab wood tables we created for the projects were custom made to our clients specific requirements and are unique one of a kind pieces as all of our creations are. 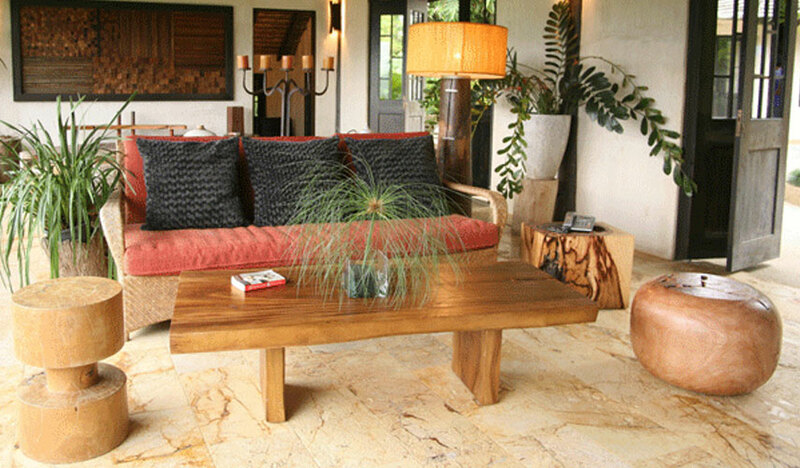 This project we designed a natural finished solid acacia wood slab with live edges dining table and matching acacia solid wood stools for the backyard of their estate home. This is great for when they want to have a nice dinner party on a nice weather night. This residential project we worked on was in Hong Kong. 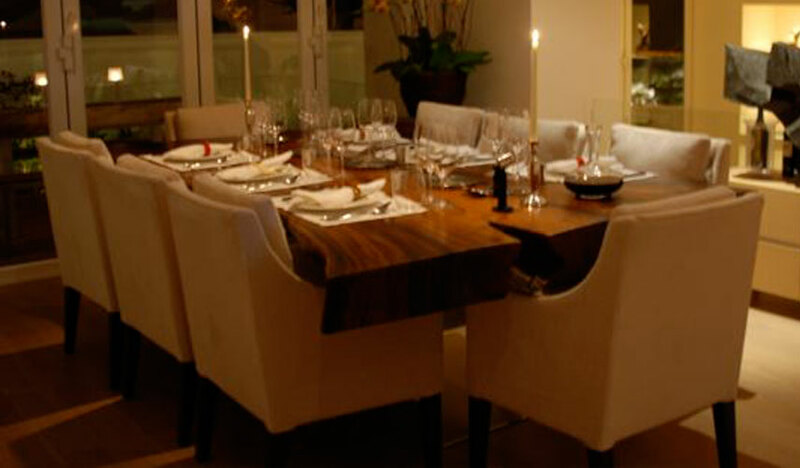 We created a beautiful eight seat dining table. The dining table top was created from a solid extra large rare acacia wood slab from reclaimed wood. This is a showroom we designed located in Phuket, Thailand. We work together with this interior design firm on projects such as residential, hospitality, hotels and other projects. 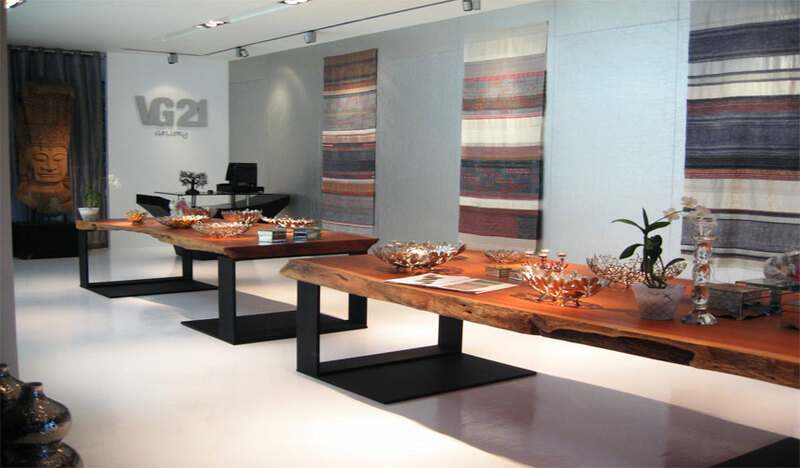 You can see two rare live edge naturally large solid Rosewood slab tables we created for their showroom from reclaimed wood. 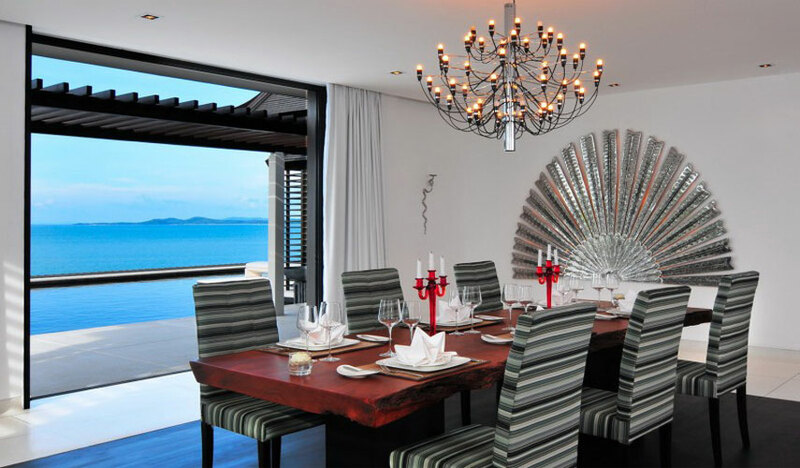 This project was a high end villa on the island of Phuket. We custom made a extra large bar top from two solid slabs of Acacia wood and finished them in a teak wood finishing. 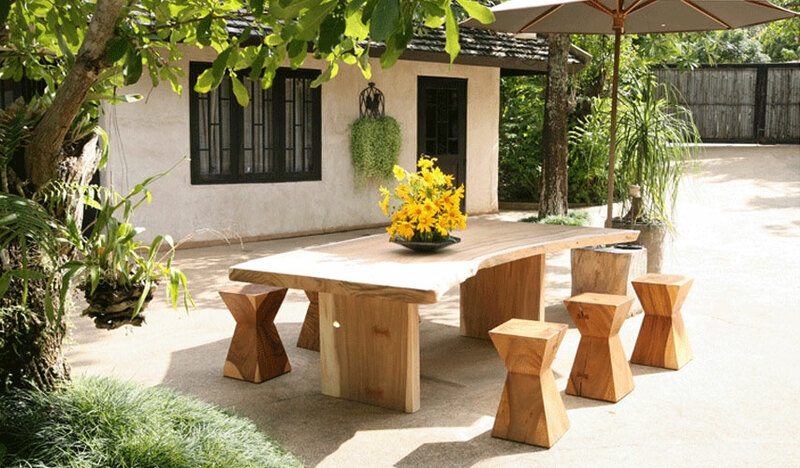 This Beautiful home in California we worked on designing the furniture creating special tables and stools all from reclaimed solid slab wood in a natural live edge shape and feel. 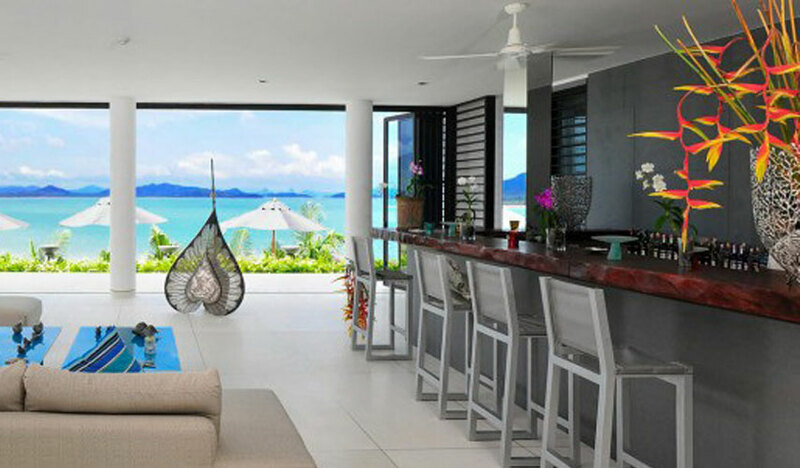 This is a high end villa in Phuket, Thailand. We designed the furniture for which you can see this natural beautiful Rosewood live edge solid dining table with live edges for example. Copyright © Flow Design 2011. All rights reserved.